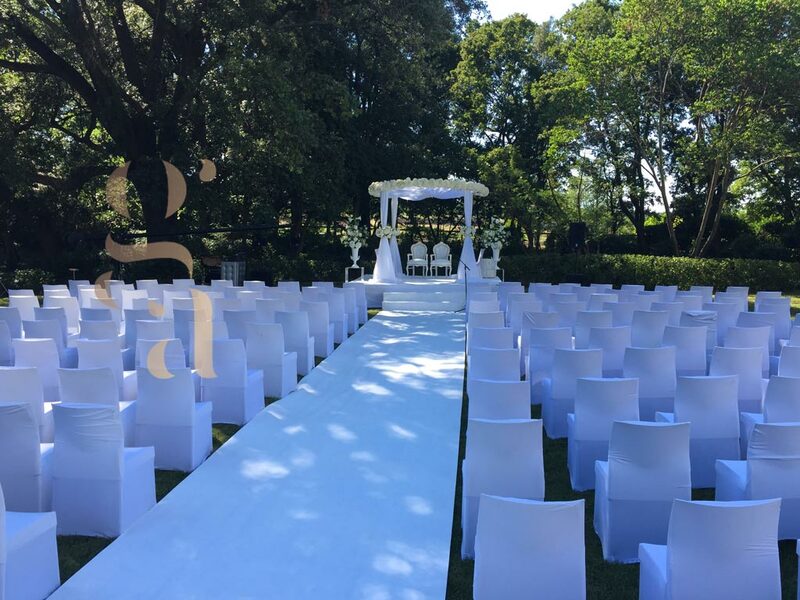 To make your day even more perfect and personalized, we offer you to discover our wide choice of rental equipment for your wedding or other event. 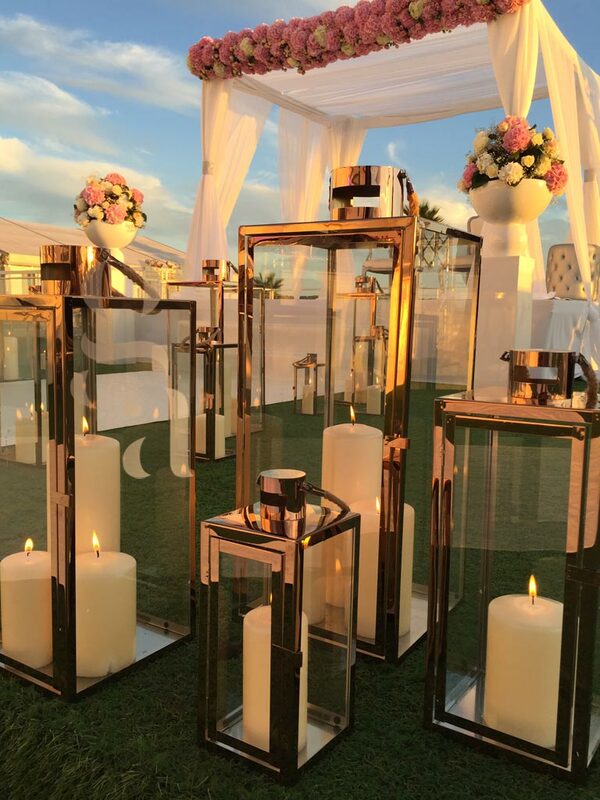 GA Event Creator, your partner for your events gives you the possibility of creating your atmosphere and integrating furniture and decoration, chairs, tables as well as candlesticks, discover the choices available to you. Our catalogue will allow you to make your selection among a wide range of possibilities, for all tastes, and especially yours. Wedding, birthday, etc. rental equipment. 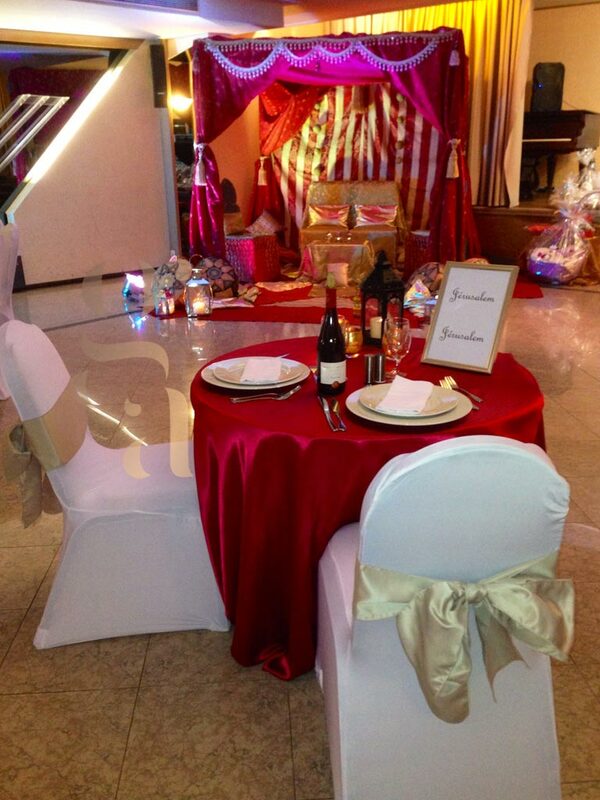 The furniture, by its sheer size is noticed by your guests, and is an integral part of the decoration of your event. Necessary to sit or stand around a meal or an aperitif, and to create a convivial moment, the furniture will blend into your decoration and in order to complete it you can add lighting with candlesticks and candle holders. Provide your event with exceptional quality rental furniture. 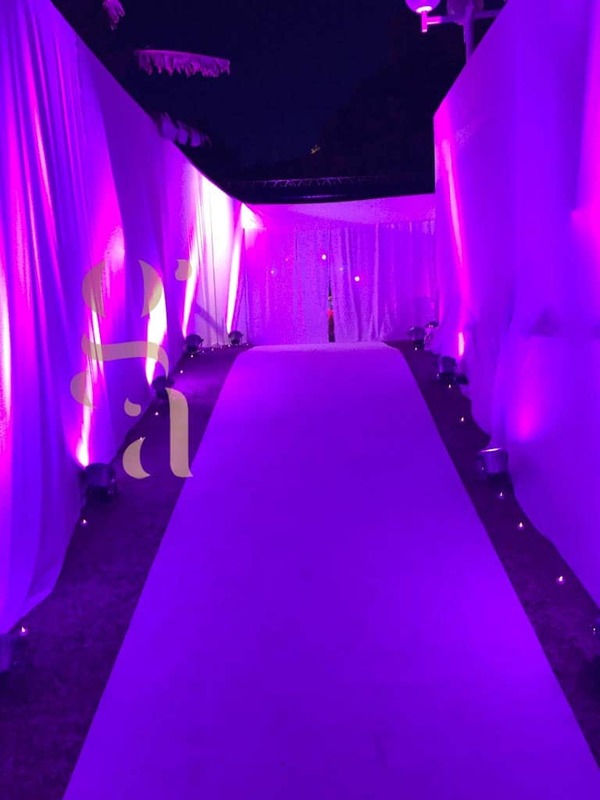 With GA Event Creator, you will find your happiness, whatever the event you prepare, whether it takes place in a venue or as a garden party outside: wedding, birthday, bar/bat Mitzvah, Pessah, etc.. 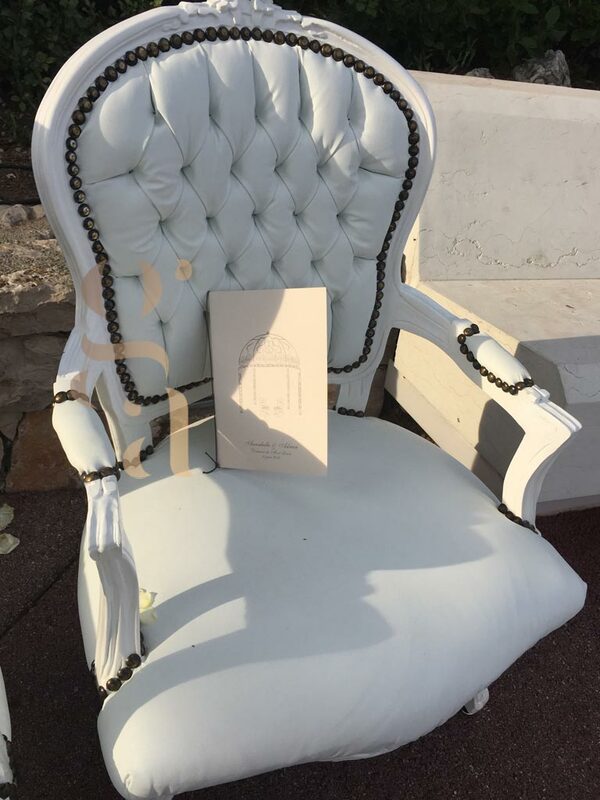 Among our furniture for rent you will have the choice between our standing tables, our matching tables and seats, chairs, poufs, benches, as well as our armchairs, including our superb novelty, the white Napoleon III chairs. 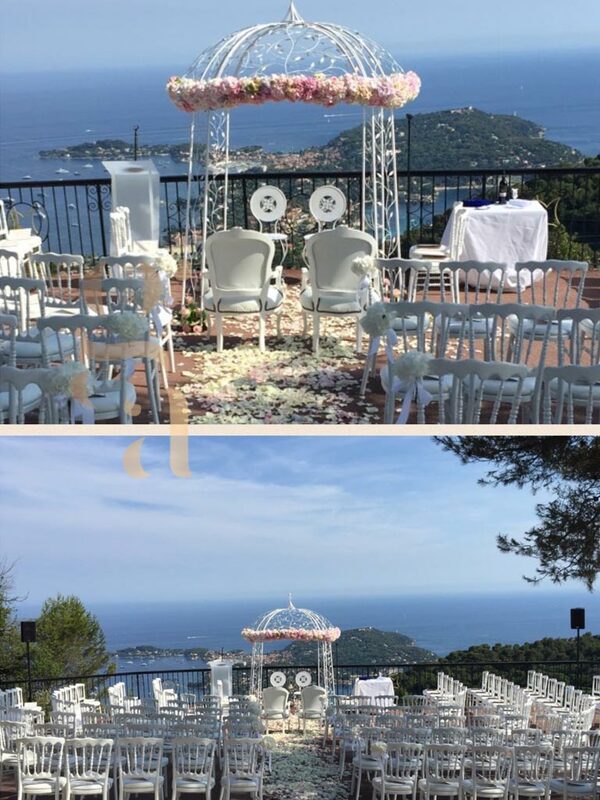 Our thrones and podiums will probably find their place for your weddings and bar/bat Mitzvah. Under the sun of the French Riviera, you will find yourself surrounded by your family and friends under our pergolas and sunshades to live a moment outdoors, for your whole day or simply as an aperitif. Whether you want it modern or traditional, bohemian chic or baroque, your reception will find the furniture that best suits the event and that will blend into the decor that you will create and in which will take place your day of celebration. 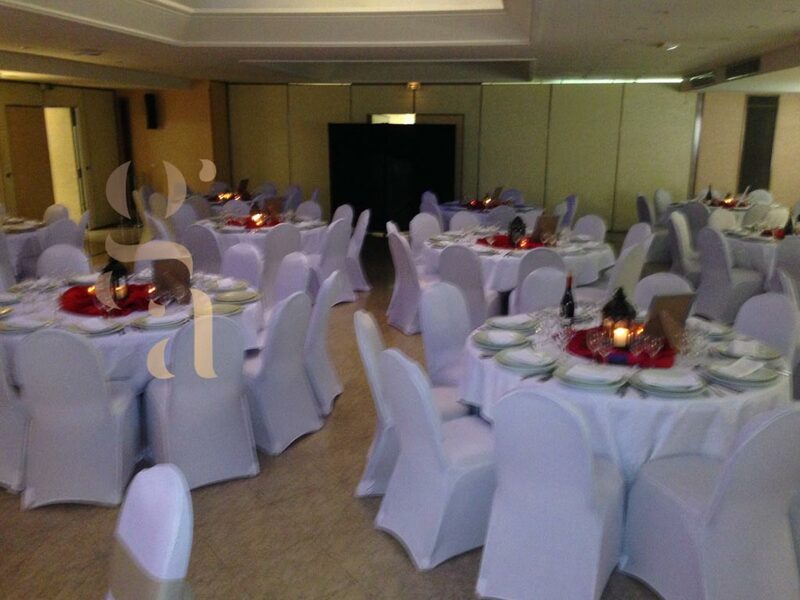 Our experience in events is at your disposal to accompany you in the choice and arrangement of your rental furniture. You have thought everything through in the smallest detail, make your wishes come true and live the event of your dreams. 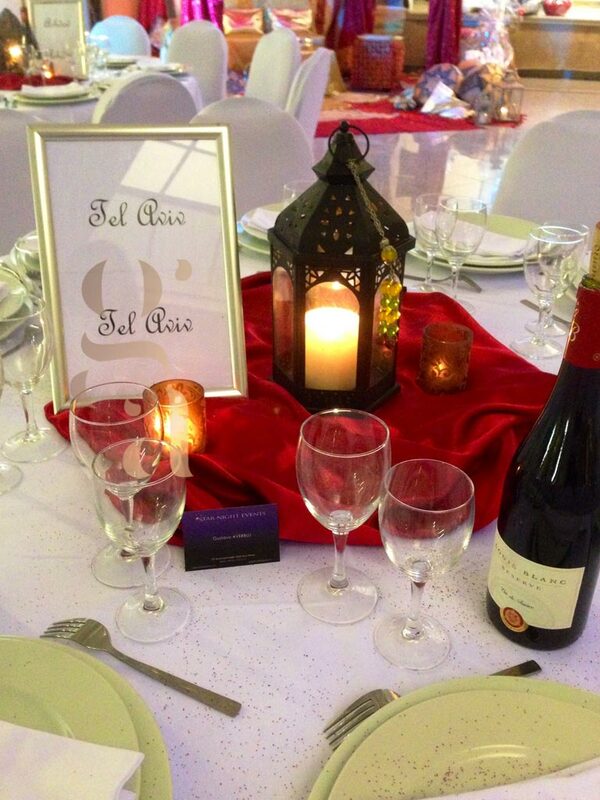 On the ground or on a table, our vast choice of decoration for hire, candlesticks, vases, photophores, will allow you to think in the smallest details about your decoration and the theme desired for your event. 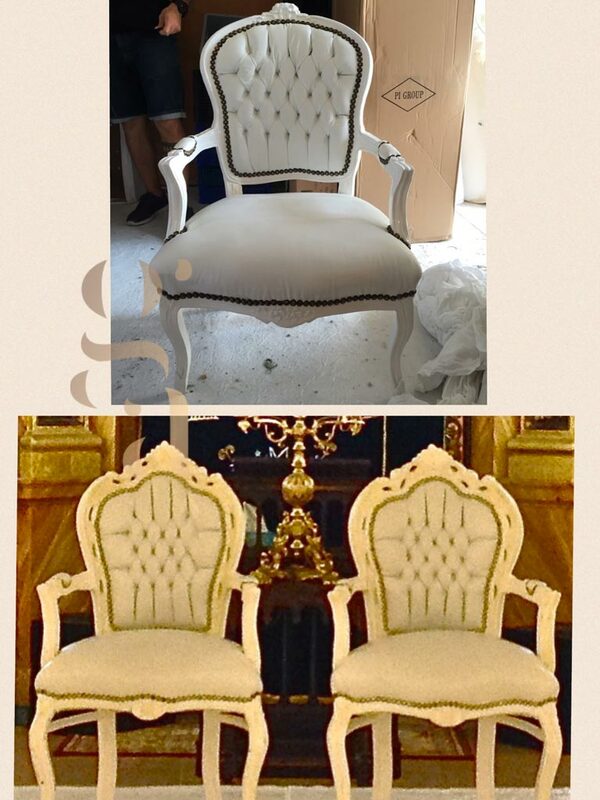 Our chair covers to adapt your decoration to your colours will delight you. 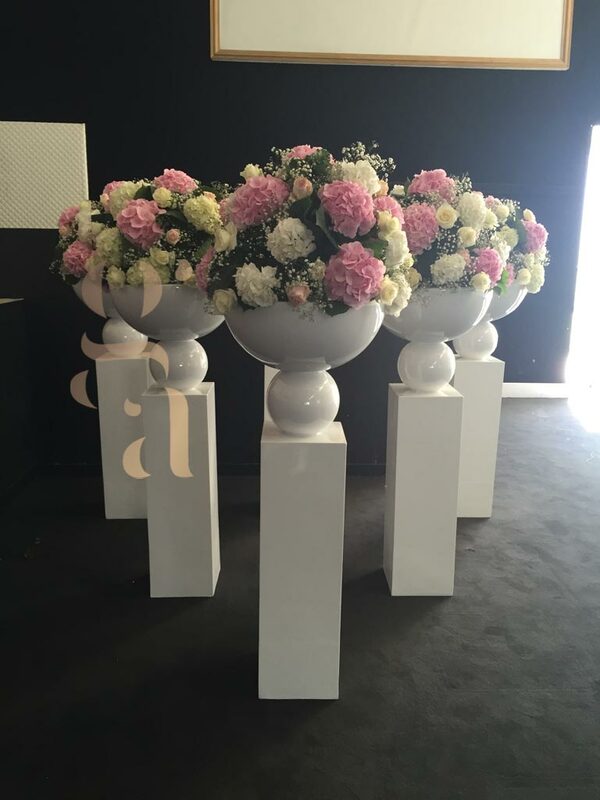 To position them on the ground or on a table, our vases of all sizes and shapes can accommodate flowers but also candles or any other decorative element. 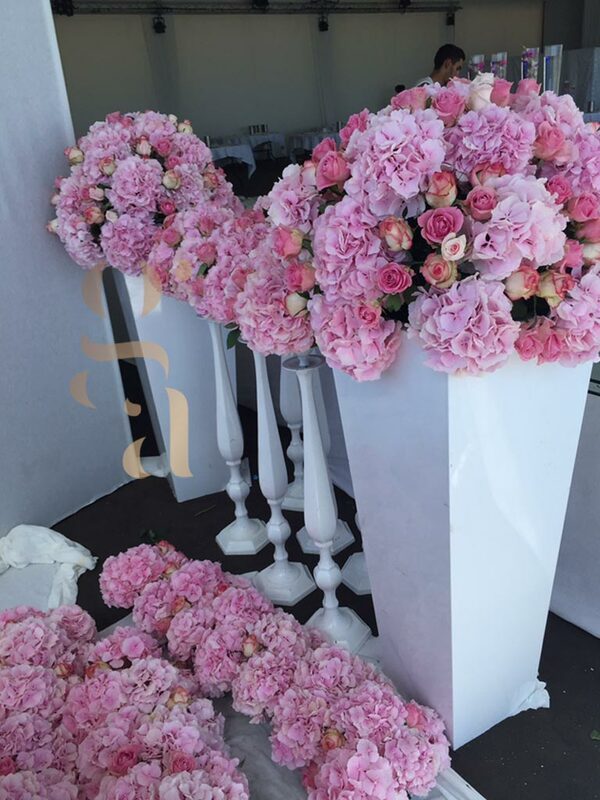 Our specialist will accompany you in your decision and help you refine your decoration. 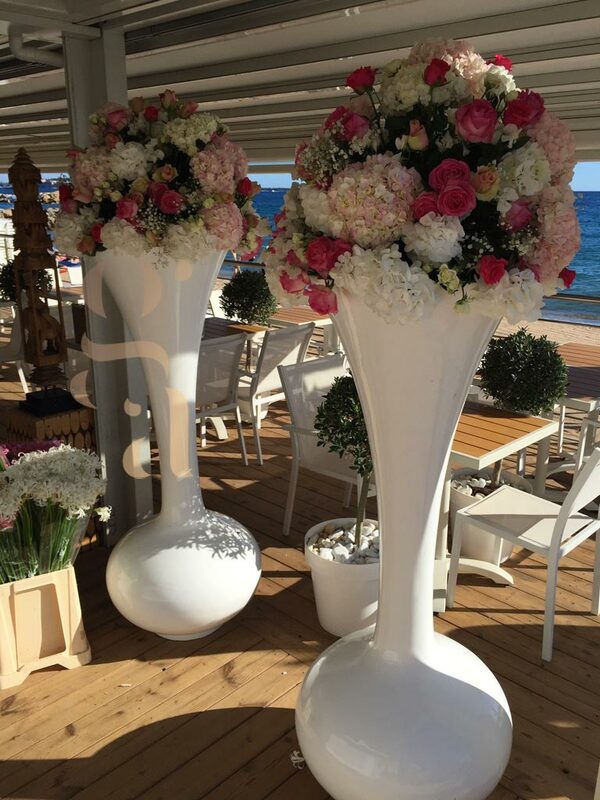 Our giant vases, for your outdoor or indoor event will surprise your guests with their beauty and originality. You want to add a touch of magic, candles are perfect for that. 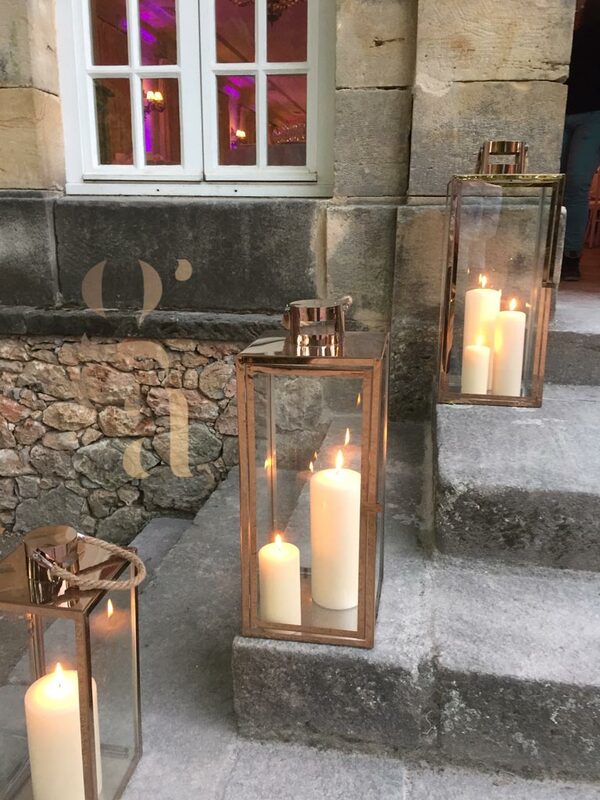 Our rental candlesticks and candle holders will offer you the possibility to add them to your decoration and enliven your atmosphere with this indirect lighting with candles of all sizes. 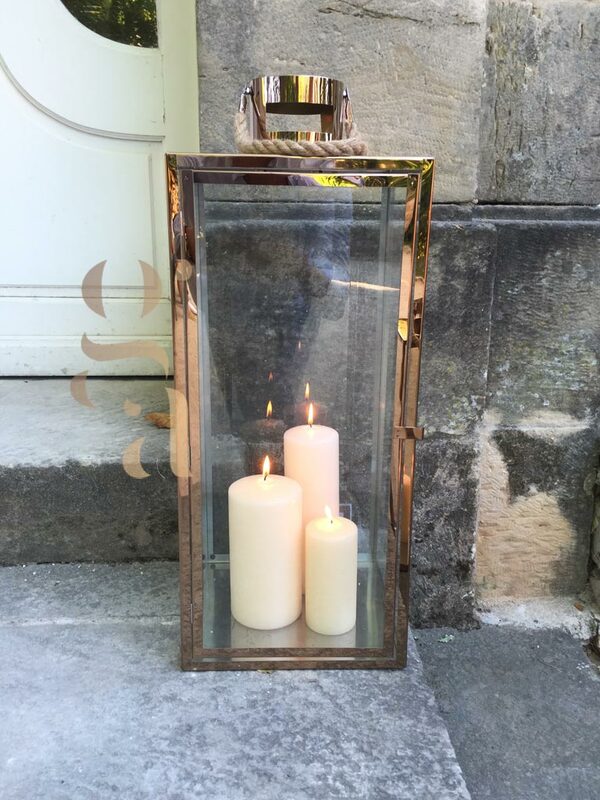 You can even use them outdoors as main lighting and place them in abundance in every corner of your reception and experience a magical evening out of the ordinary in a perfectly personalized atmosphere. 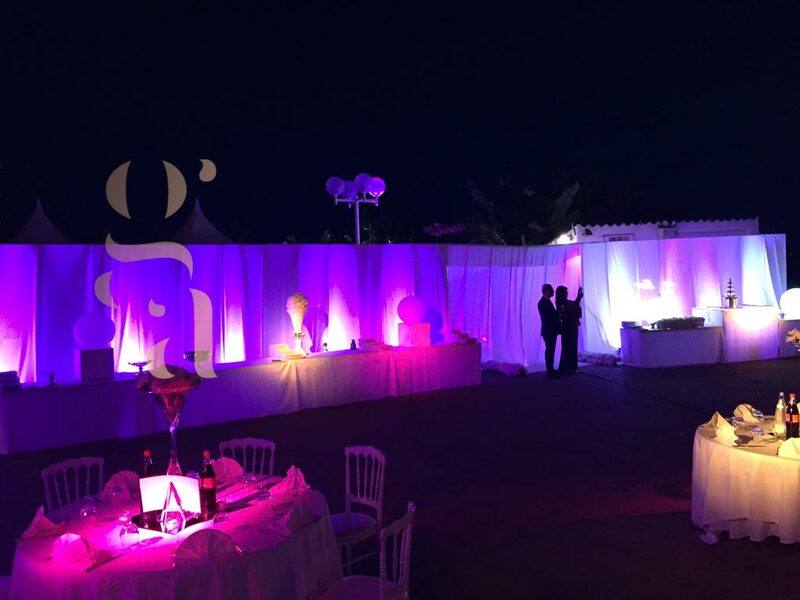 At GA Event Creator, we want your events to be marked by beauty, taste and personalization, our decoration and our rental furniture are one more step in creating your day.